It makes sense that today is my 100th post...I feel like I have about 100 things swirling around in my noggin. And the truth is: I don't really know how to properly celebrate my 100th post! Any ideas? 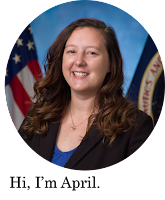 Ok, then I will take this opportunity to fill ya'll in on that little government agency that has been getting bad publicity from my blog: the FAA (sometimes referred to in a fit of rage as the F-freaking-AA). If you decided to read my Nerdy April Birthday post, you might have almost missed my exciting news. No, not the part about "keyboard-head"...the part about me finally being granted a Class III FAA Medical Certificate. And yes, I capitalized those words, that's how important it is! The truth is I bombarded these people with letters from medical professionals, 5 years worth of medical paperwork (4 appointments a year people! ), numerous A1c readings, my own personal letter, examinations by an FAA doctor, eye doctor and both my new and old endocrinologists, and a phone-call-a-day ever since my last mailing. I guess they finally cracked and decided I was ok to fly. Hurray! 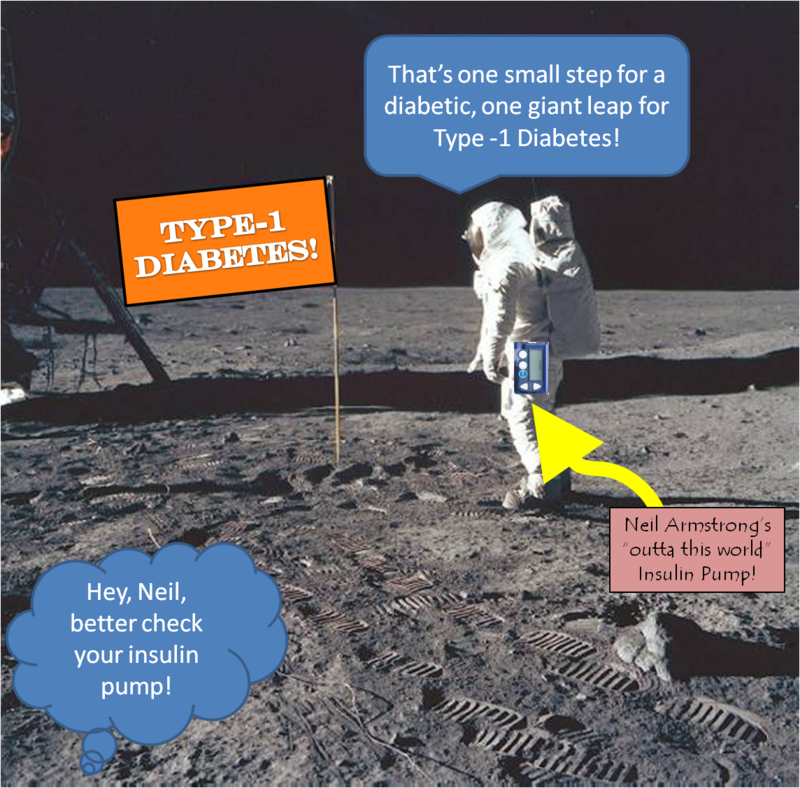 As I like to say, "That's one small step for a diabetic, one giant leap for Type-1 Diabetes!" Yesterday I received my huge bag of flight gear consisting of: a helmet, gloves and flight suit. I still need to commandeer some boots and nametags, but that should all be on the down-hill slope of this FAA-saga!